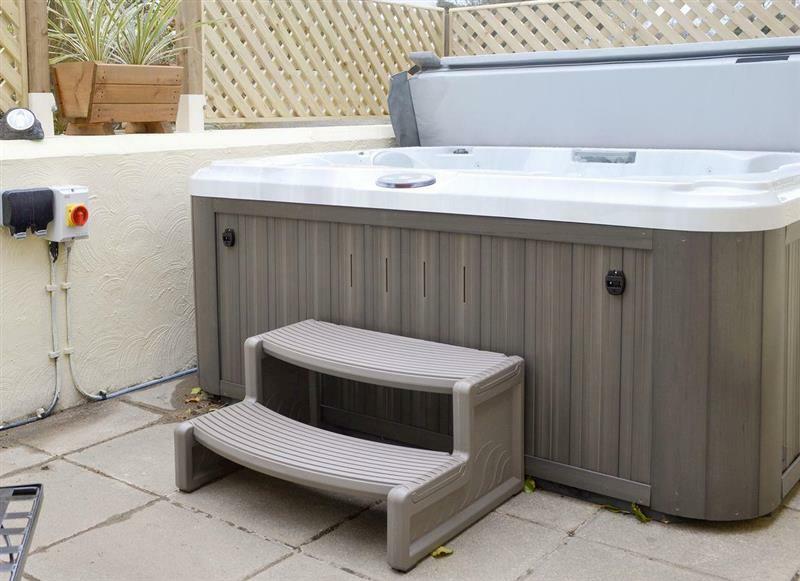 Preswylfa sleeps 10 people, and is 12 miles from Llanfairfechan. 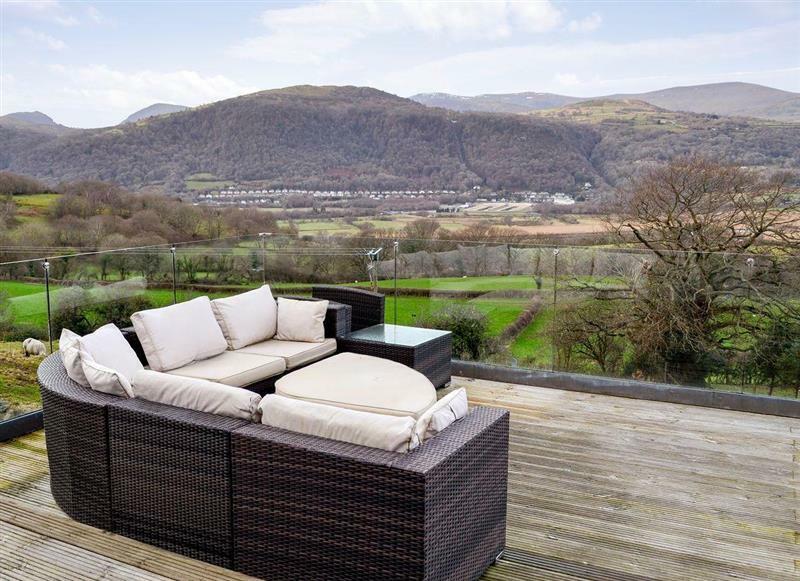 Cottage View sleeps 4 people, and is 12 miles from Llanfairfechan. 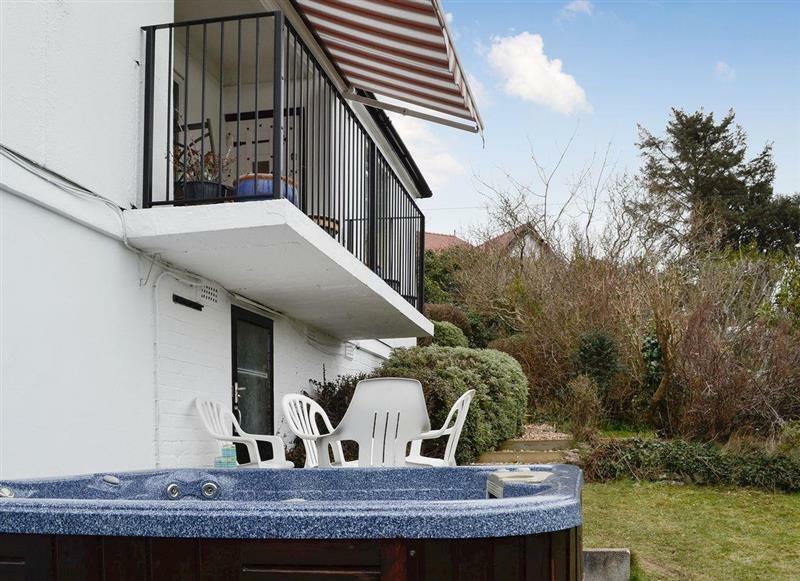 Carreg Y Garth Isaf sleeps 8 people, and is 12 miles from Llanfairfechan. 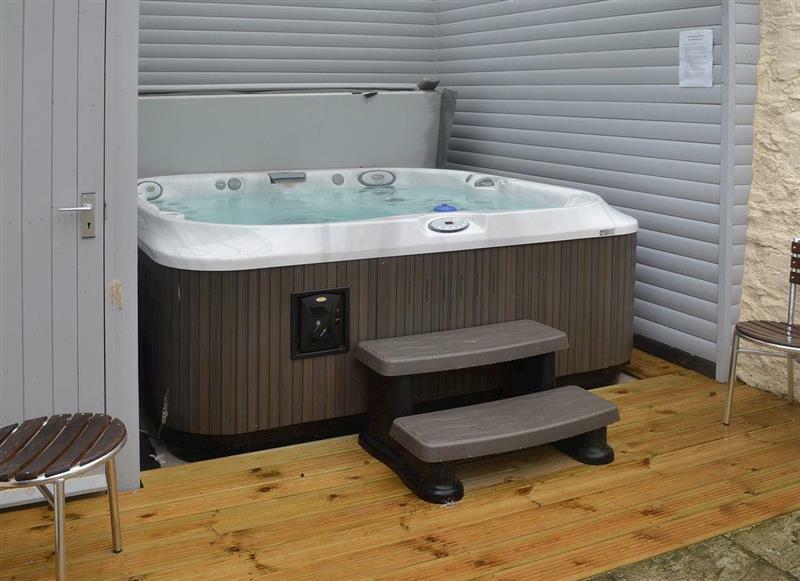 Summer House sleeps 4 people, and is 30 miles from Llanfairfechan. 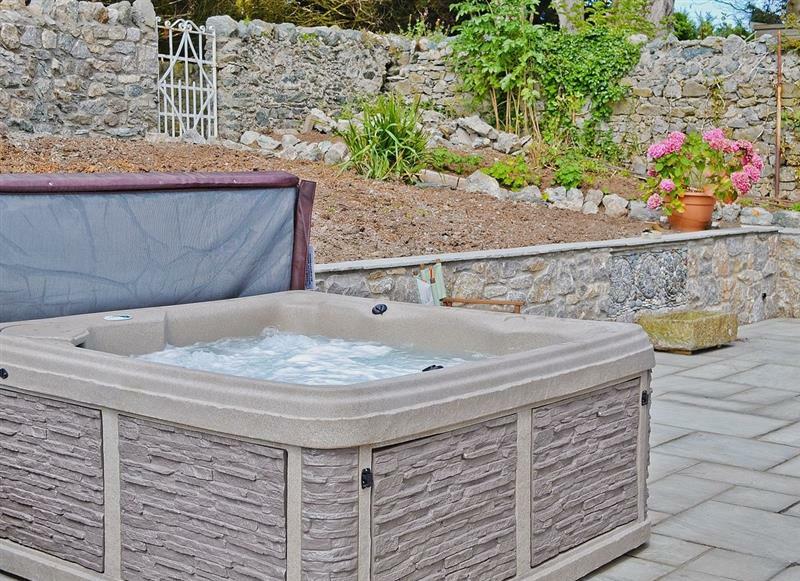 Kings House sleeps 12 people, and is 19 miles from Llanfairfechan. 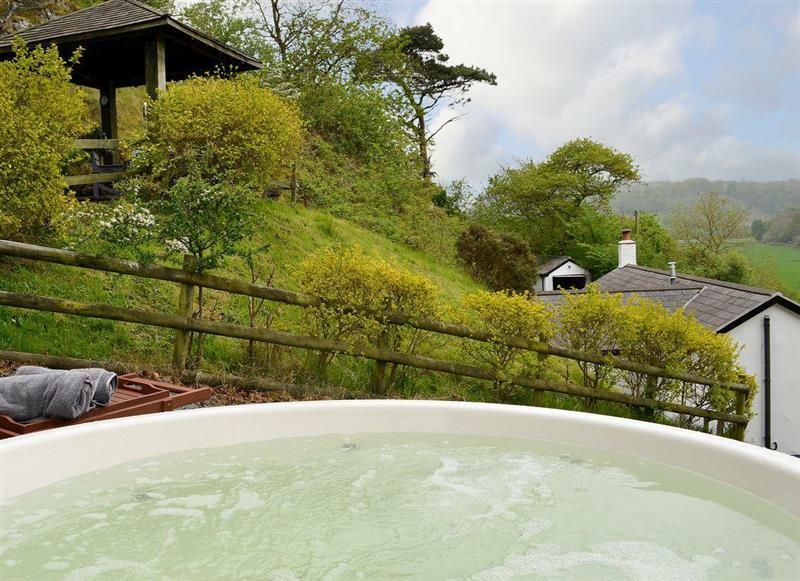 Brithdir Cottage sleeps 2 people, and is 24 miles from Llanfairfechan. 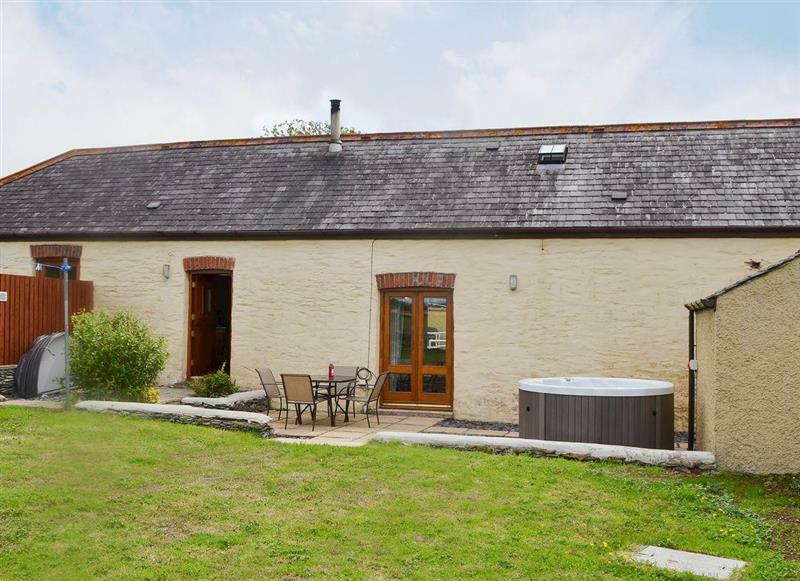 Bronallt Barns - Llofft Storws sleeps 10 people, and is 30 miles from Llanfairfechan. 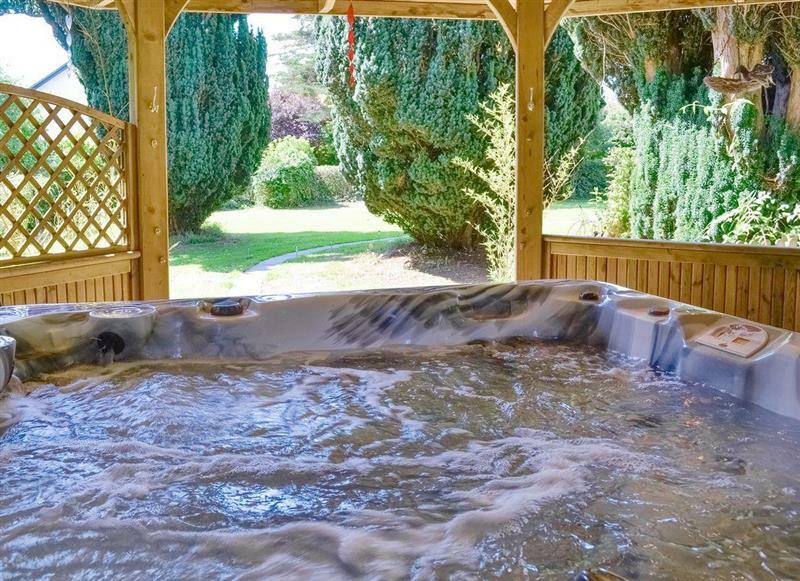 Birchfield sleeps 10 people, and is 28 miles from Llanfairfechan. 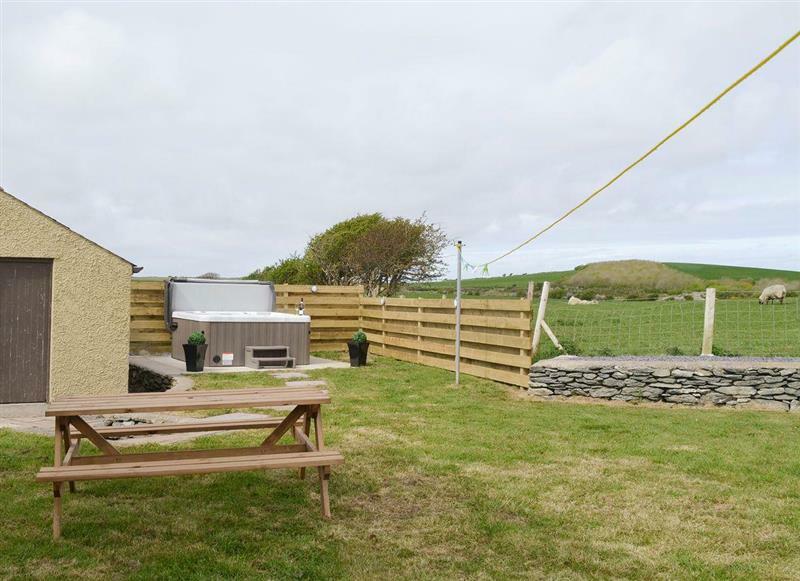 Bronallt Barns - Yr Hen Stabal sleeps 6 people, and is 30 miles from Llanfairfechan. 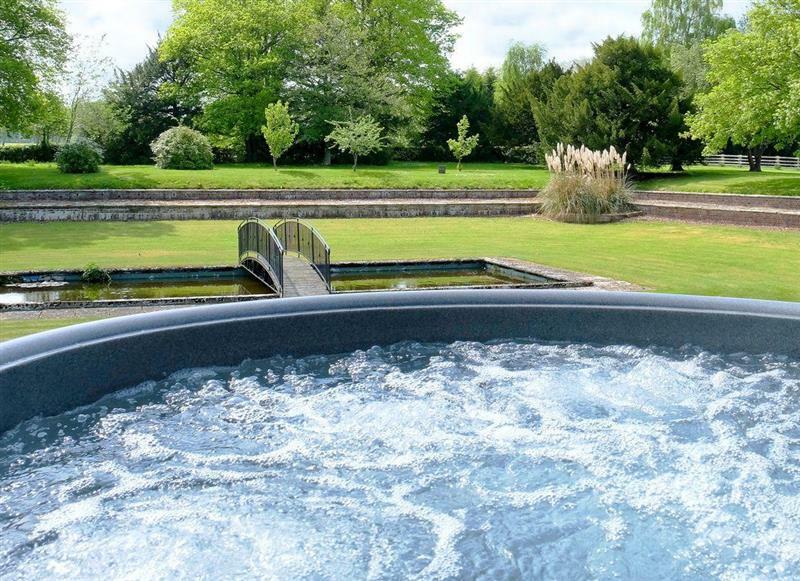 Bronallt Barns - Yr Hen Feudy sleeps 6 people, and is 30 miles from Llanfairfechan. 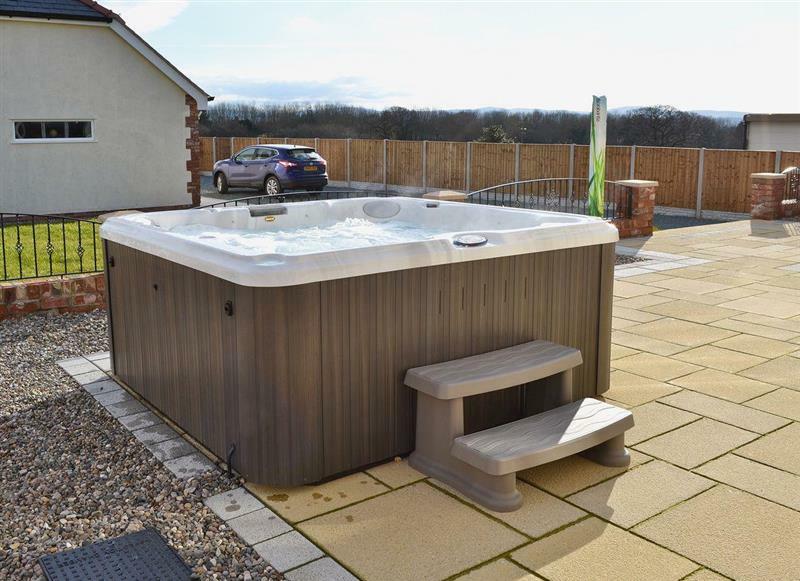 Graig Llwyd sleeps 4 people, and is 26 miles from Llanfairfechan. Pickpocket Hall sleeps 4 people, and is 34 miles from Llanfairfechan. 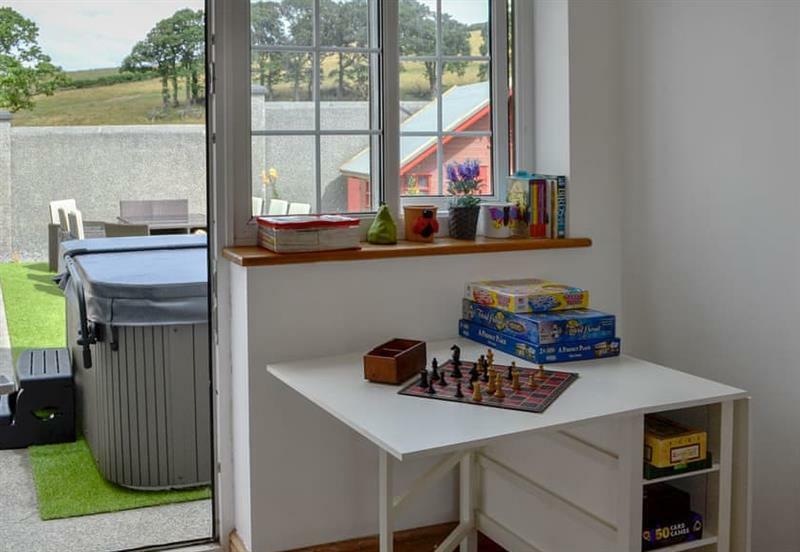 Cerrig Sais sleeps 8 people, and is 22 miles from Llanfairfechan. 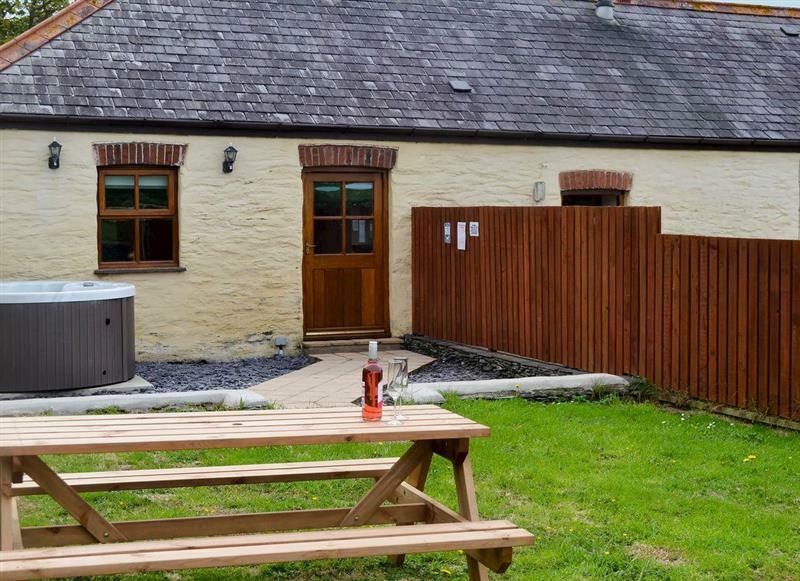 Bryn Rhydd sleeps 12 people, and is 20 miles from Llanfairfechan. 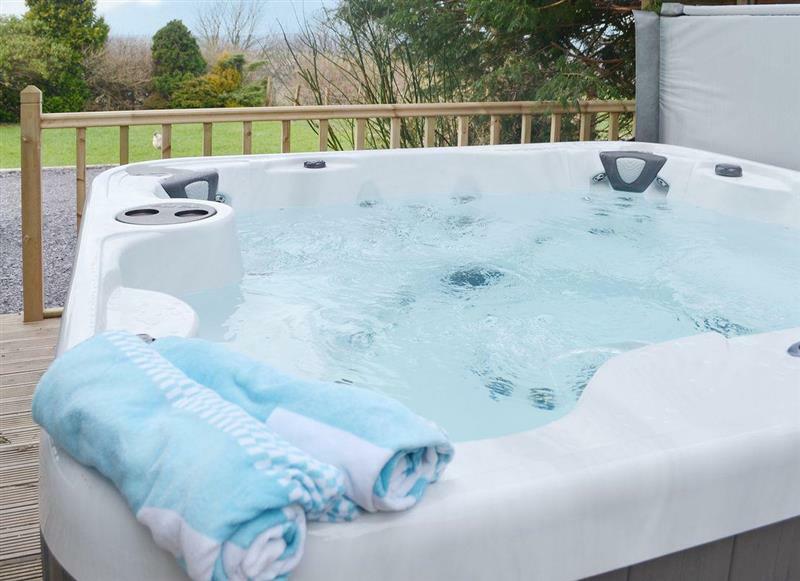 Haulfryn Cottage sleeps 4 people, and is 14 miles from Llanfairfechan. 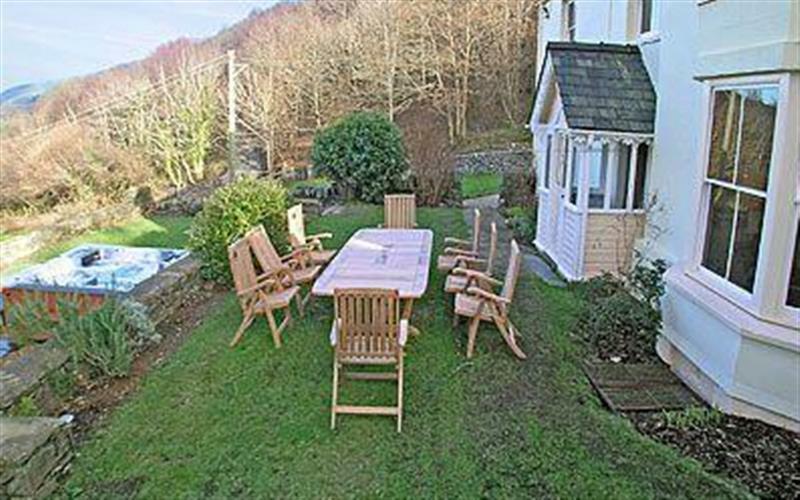 Lilac Cottage sleeps 4 people, and is 30 miles from Llanfairfechan. 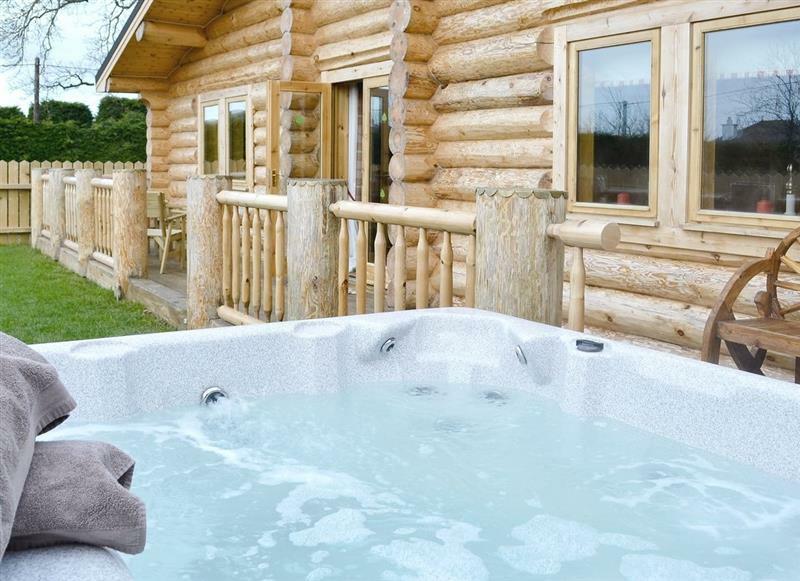 Fir Tree Lodge sleeps 4 people, and is 25 miles from Llanfairfechan. 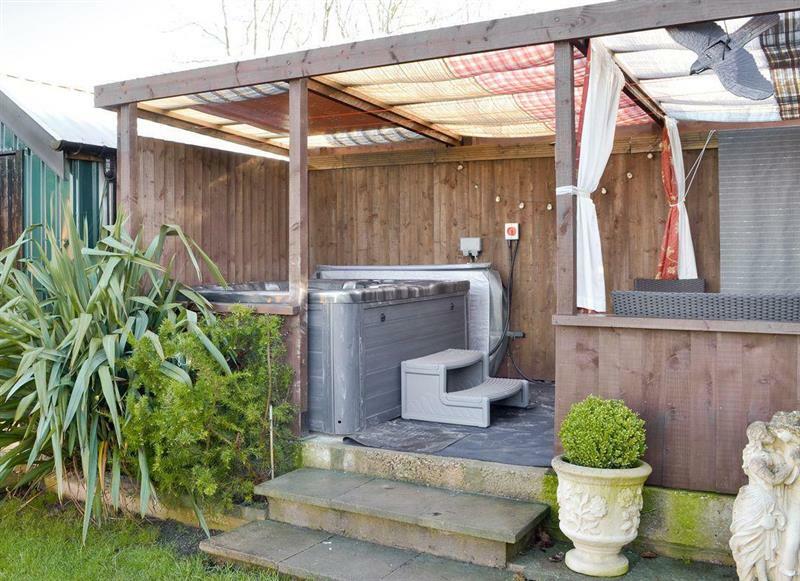 Bryn Hyfryd sleeps 7 people, and is 33 miles from Llanfairfechan. 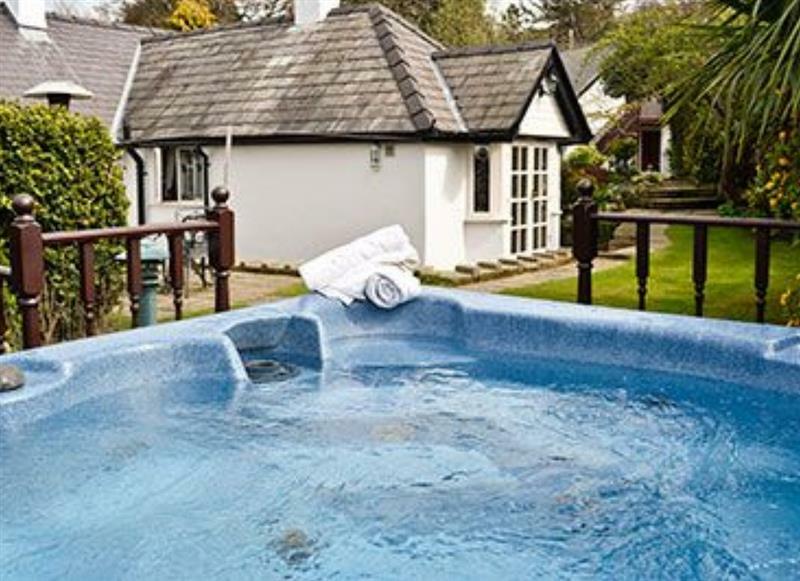 Hafan Bach sleeps 8 people, and is 16 miles from Llanfairfechan. 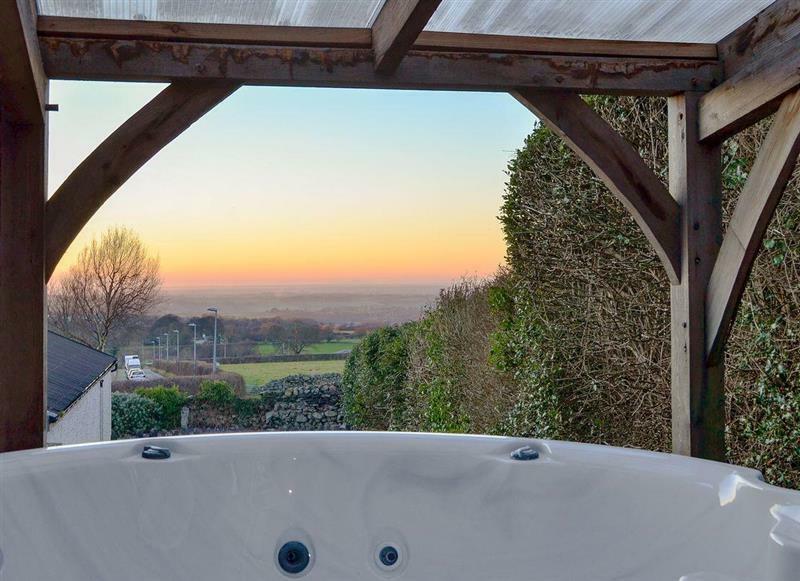 Glasinfryn Cottage sleeps 2 people, and is 19 miles from Llanfairfechan.